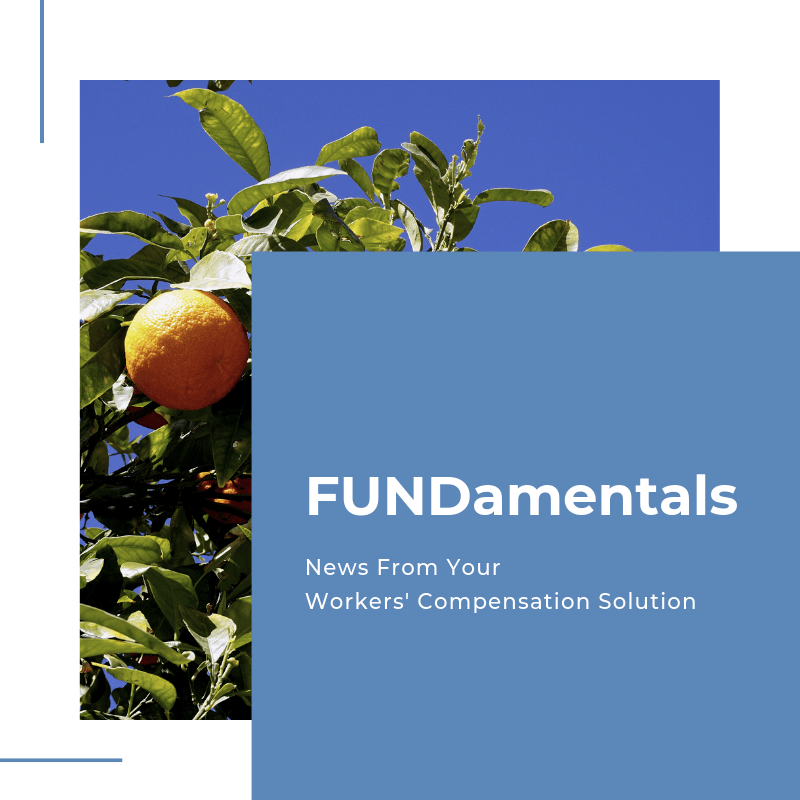 Help Us Fight Workers’ Comp Fraud! Your FCBI Team is Always Available! Microsoft’s Internet Explorer will no longer be supporting new web standards, including our agent and policyholder portals. Please download Google Chrome, Microsoft Edge or Firefox to make sure this portal runs efficiently and error-free.